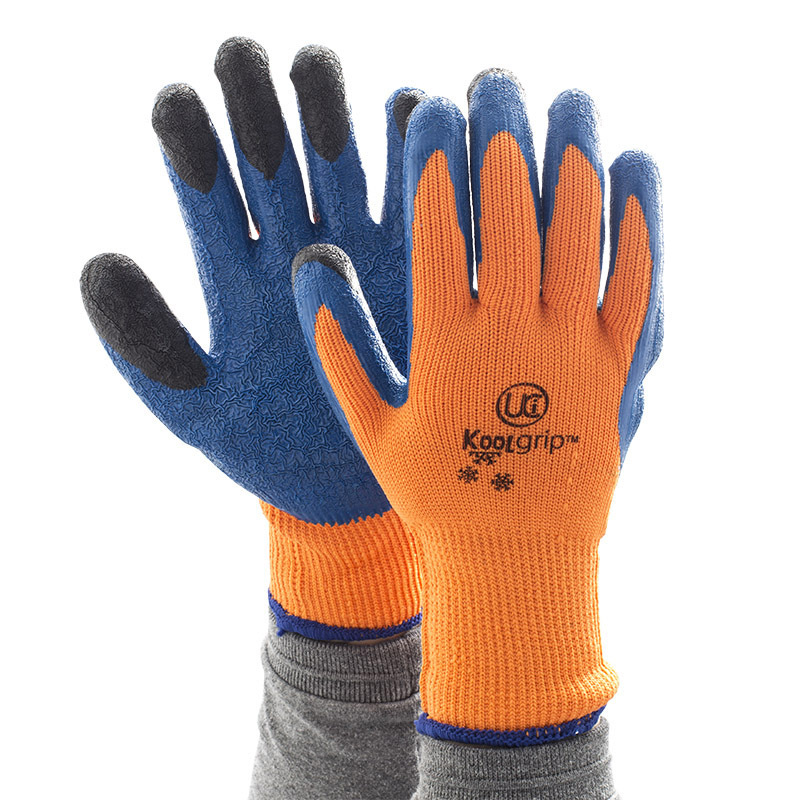 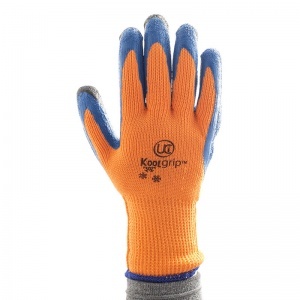 With a thick thermal lining and crinkle latex-coated exterior, the KOOLgrip Hi-Vis Orange Grip Gloves are designed to provide superior grip while also effectively insulating hands against cold. 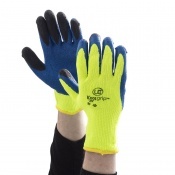 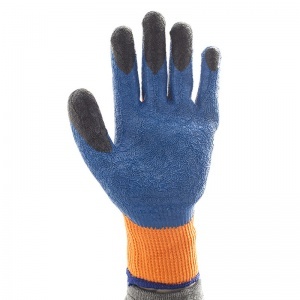 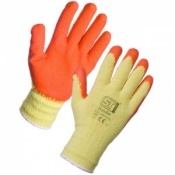 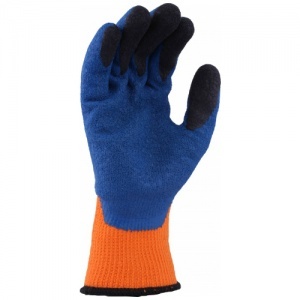 The high-visibility orange outer provides easy recognition, making the gloves ideal for use in dim lighting and in applications where visibility is imperative. 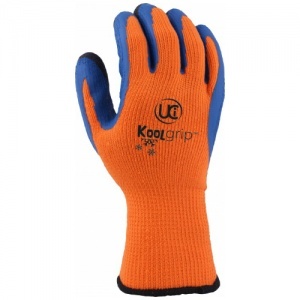 These are an excellent item as I handle hot pipes on my tanker. 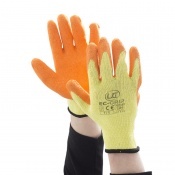 The delivery was quick and I have recommended these to my fellow colleagues.